As professional interior designers, one of the questions we get asked most frequently is “Is designer paint really worth the money?” When it comes to interior design, and even a simple redecoration, our clients are looking to control costs where possible, and often ask it whether its worth splashing out on brands such as Farrow and Ball, Little Greene, Fired Earth or Designers Guild; or whether Dulux or Johnsons will suffice. It really is the million dollar question, and the answer isn’t as straightforward as you might think. 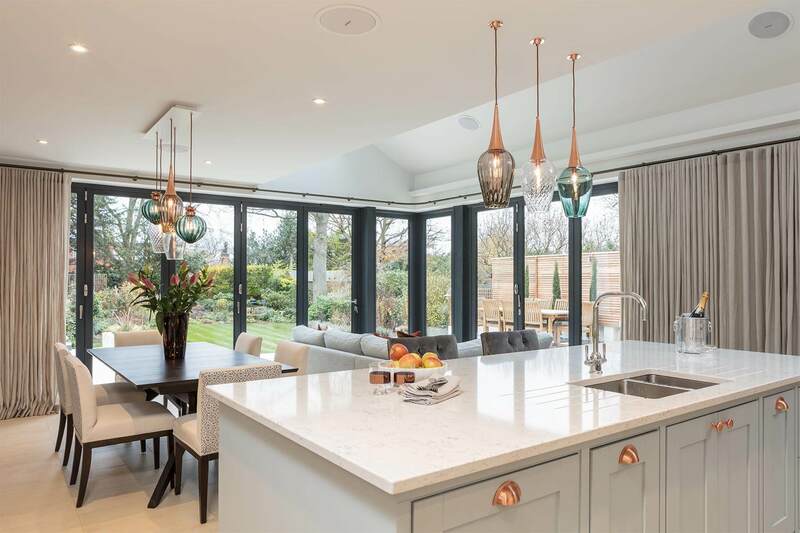 In terms of value for money, undoubtedly paint from the trade brands goes much further, but in terms of colour impact (particularly when it comes to highly saturated colour) the designer brands definitely have it. 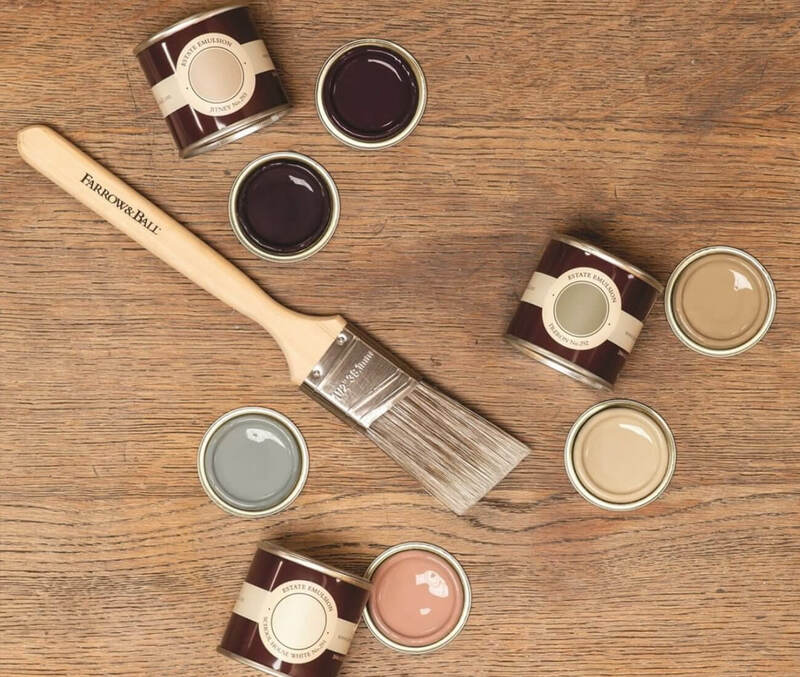 High-end paint brands are able to deliver more impactful colour owing to their use of natural, rather than synthetic, colour agents. 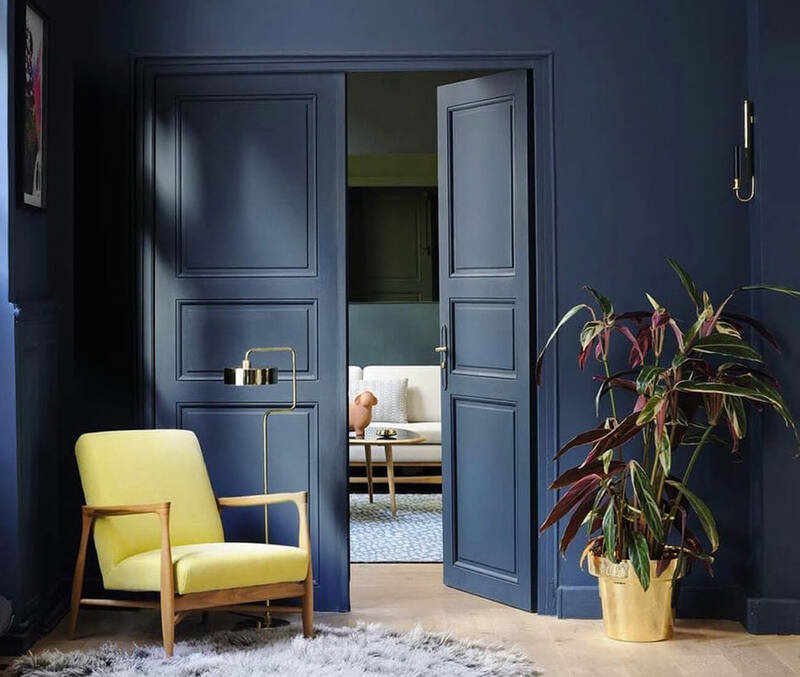 This depth of colour becomes evident in the way more expensive paint absorbs light and brings an inimitable vibrancy to every room. 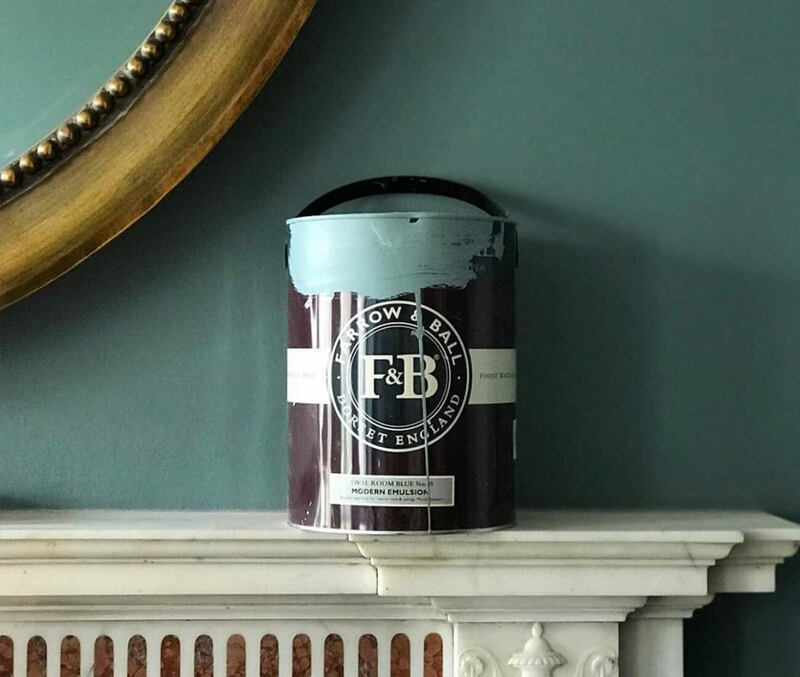 From a professional standpoint, we like to use premium paint in order to give our clients that serious wow-factor in their homes, bringing that unbeatable editorial edge to all of our projects. 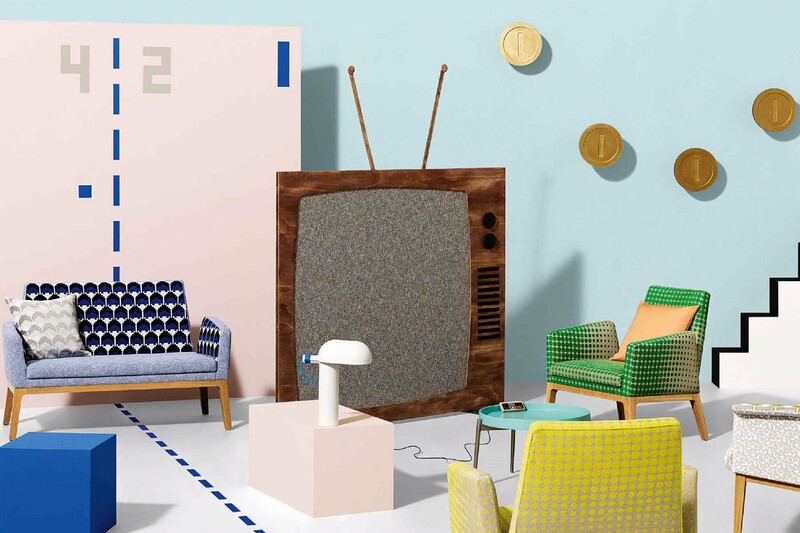 In terms of making a decision about which colour to choose, the designer brands make it a lot easier by curating a bit of a capsule paint collection. 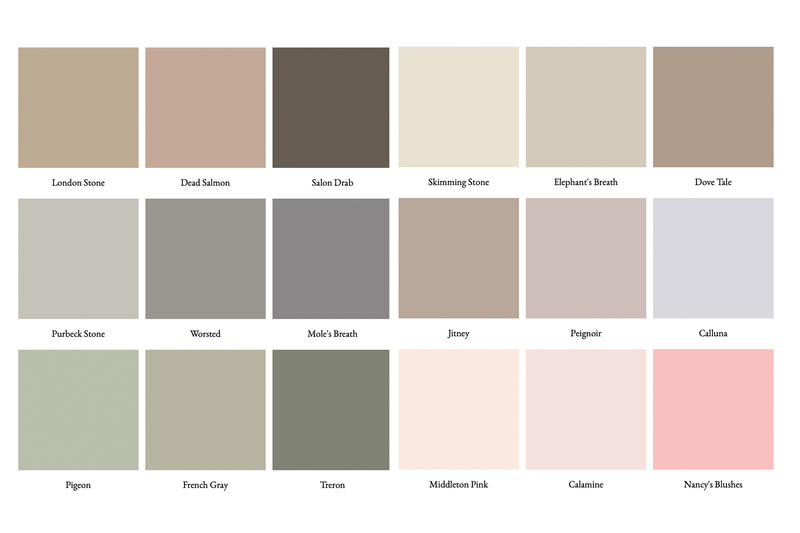 Rather than overwhelming potential customers with hundreds of colours, they keep their selection small and edited; usually limited to under 150 shades. 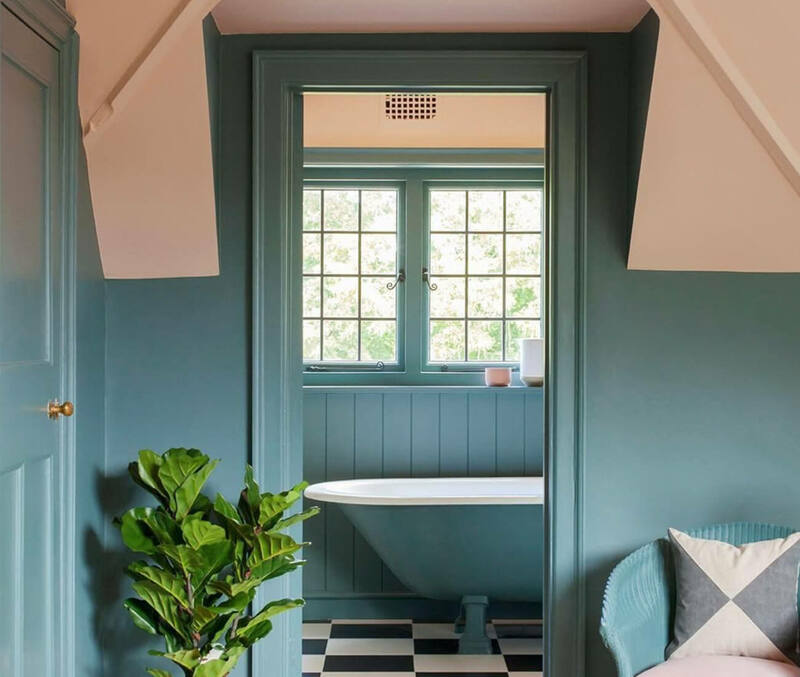 That’s not to say that you can’t get some great colours from budget paint brands; in fact, trade brands offer a much wider selection of colours. 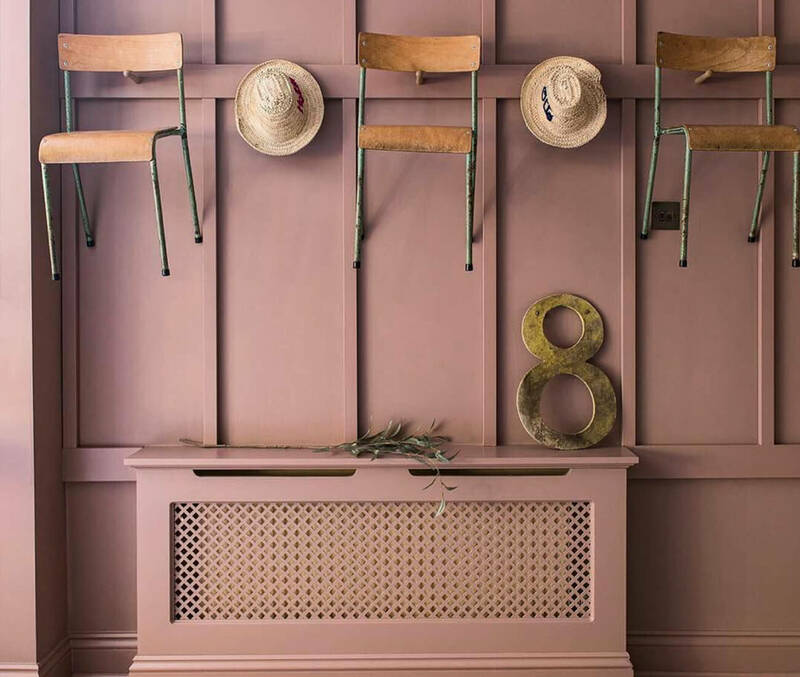 Some will even ‘match’ colours from their high-end counterparts – but it’s worth mentioning that, contrary to popular belief, they don’t mix shades to replicate, for example, a Farrow and Ball shade, they simply choose the closest possible match from their own collection of hundreds, even thousands, of colours. 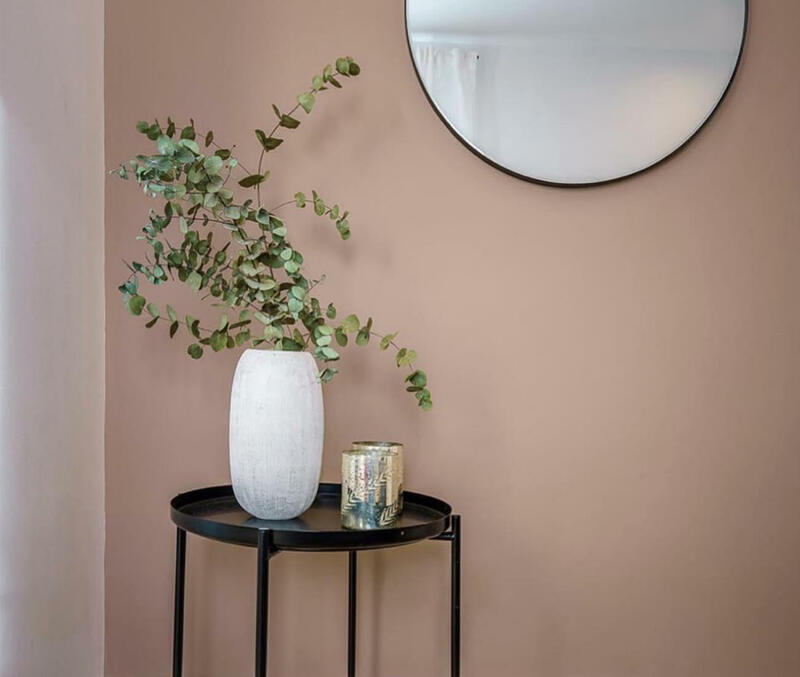 Colour pigment matters, so if you’re looking to achieve a vibrant, deep toned effect in, for example, a cloakroom or stairwell, you should really be looking at using premium paint. 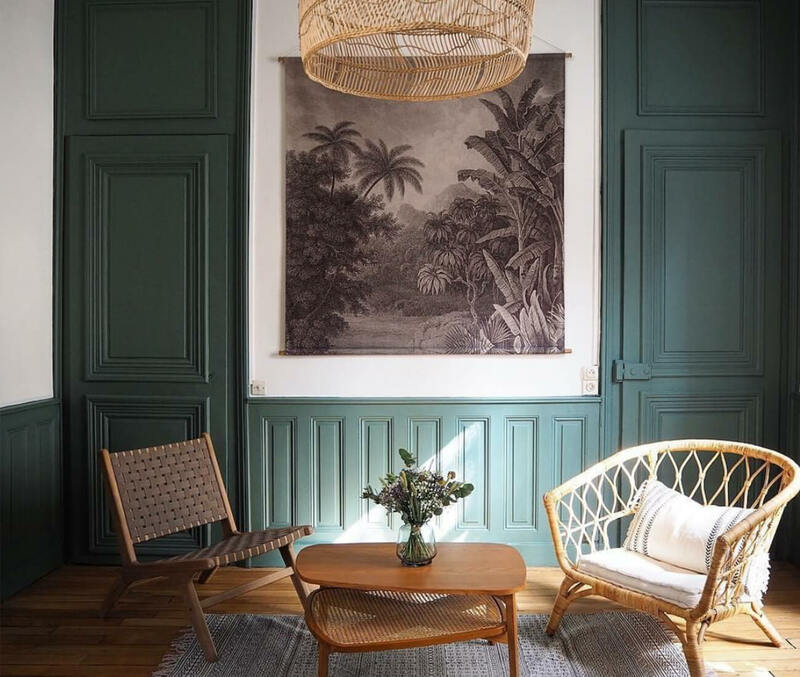 If you’re wanting white/off-white or any variety of pale or neutral shades, or painting a large area in a simple shade, it’s absolutely okay to go with a more budget-friendly option. 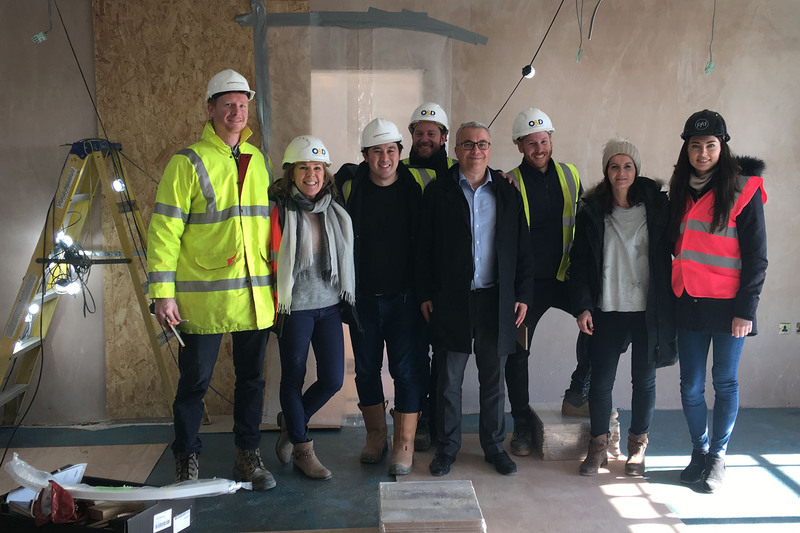 You’re paying for expertise, too, as well as the research and development that goes into paint colours, trend forecasting and finishes. 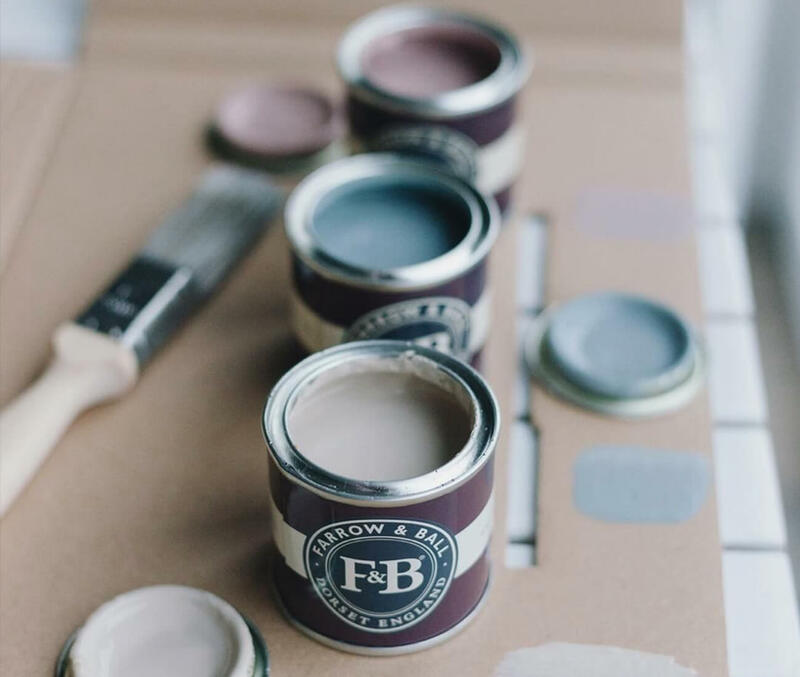 Premium paint brands employ a team of experts available to discuss quantities, finishes and colours with potential and current customers; as well as being able to advise on the best way to recycle, and reuse paint and paint tins. 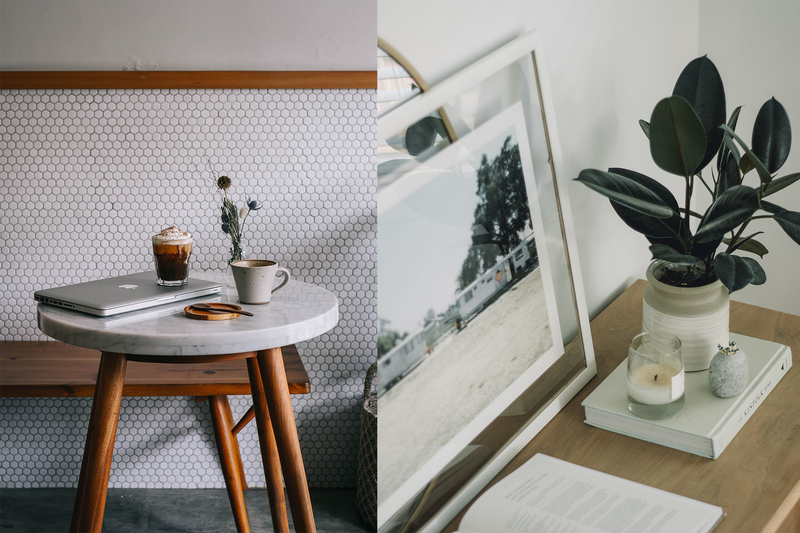 If environmental impact is important to you, it’s also worthwhile noting that the more premium brands are generally cleaner, greener and more focused on sustainability in terms of formulation, materials, packaging and distribution. Paints tend to be water-based and contain minimal VOC solvents, such as white spirit, which evaporates as paint dries, releasing pollutants into the environment. 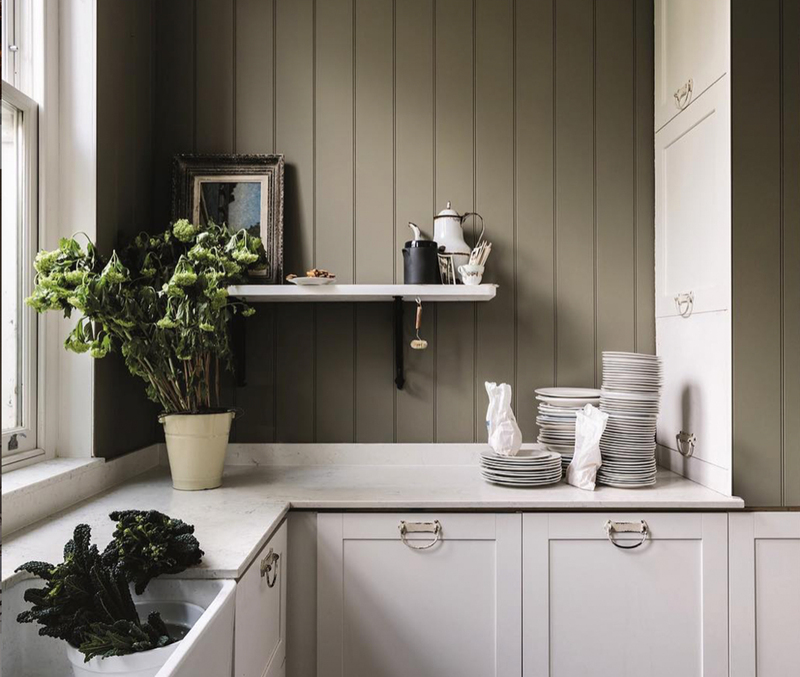 Water-based paints are therefore kinder to the environment, as well as having a lower odour which is great for use in the home, and safe for young children and pets. 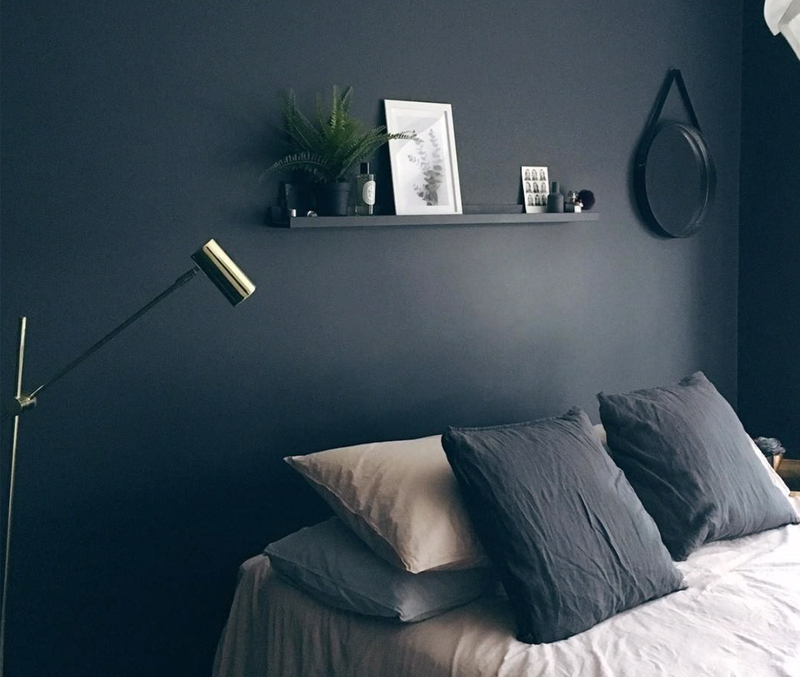 Here’s the thing: a mixture of premium and budget friendly paint is probably the way to go to ensure you manage your budget effectively, whilst – where needed – delivering that impactful depth of colour that really makes a house a home.